BY USING YOUR MOBILE PHONE! 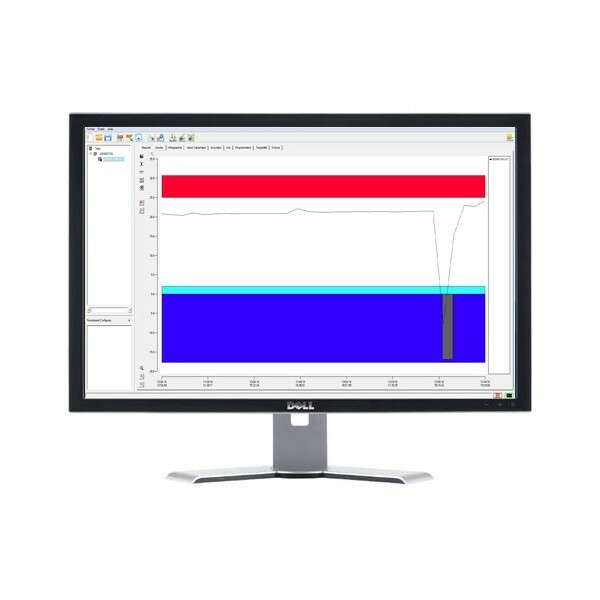 For the first time, you can conveniently avoid transfering your data logger information to a PC: simply bring your mobile phone close to the NFC data logger and scan it! The information is automatically downloaded to your smartphone! 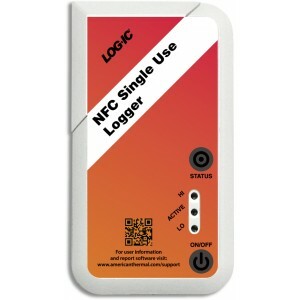 By using the NFC standard, our Logic NFC data logger is downloaded on your mobile phone screen. You have access to the temperature curve, all the data, the special notes, everything you would expect from our world leading line of data loggers. 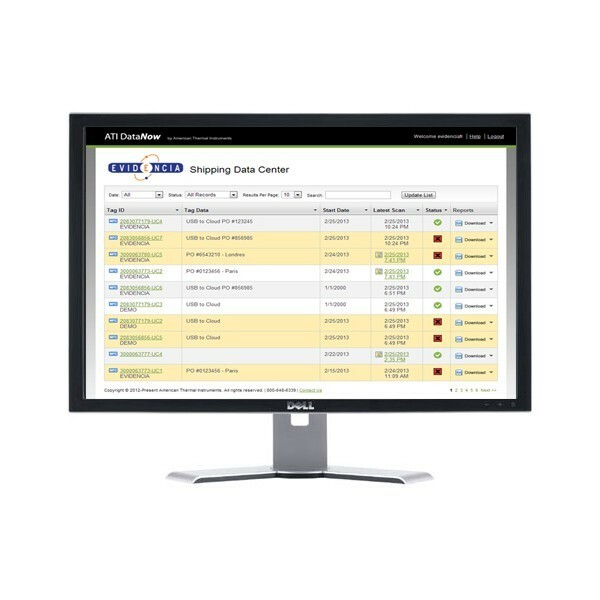 Dual-band, our Logic temperature recorder can also be used on a PC or scanned with our Log-ic Certiscan RFID reader. Even without a mobile phone, the Logic temperature logger has useful Hi and Lo LEDs for a quick interpretation of its pertaining cold chain events. You can set up 8 different alarms per logger and quickly interpret the results by pressing the on-board status button. Then, a quick download of the data logger to your NFC phone (such as the Droid Nexus S, for instance) gives you all the information stored on the temperature tag. Light, super slim and extremely intuitive to use, the temperature Logic NFC data logger can quickly and efficiently be added to your shippers, boxes, warehouses.